Cheryl Palmer, M.Ed., CPRW is a career coach and certified professional resume writer. She is the founder of Call to Career, a career coaching firm. If you are not present on social networking sites such as LinkedIn, Twitter, and Facebook, recruiters will never see you at all. That means you could miss out on job opportunities as a result. 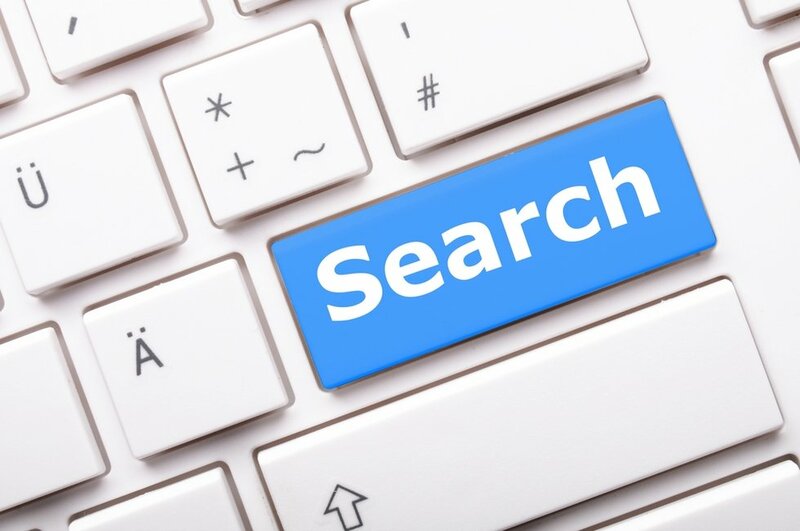 A Google search will show results for your name from these different social media sites, but, of course, if you haven’t completed a profile, you are invisible to recruiters. You may be present on different social media sites, but if the information there is negative, you are in a worse position than if there were no information at all. A sloppy profile filled with typos is negative press for you. And, if you have responded with a comment to a video or article from a periodical with profanity or other negative information, this can show up on Google as well and hurt your professional image. Google yourself to see what comes up. You need to see what recruiters will see when they search for you. That way you can make any needed adjustments to your online presence. Take charge of your ZoomInfo profile. ZoomInfo is a site that automatically collects data about people online from different sources on the Internet. Sometimes there will be erroneous information on ZoomInfo under your name because the site confused you with someone else with the same name. Also, there may be information that is omitted about you that should be included. You can go to ZoomInfo for free and claim your name and correct any mistakes there may be. You can also post your picture to your profile if you choose to. Create profiles on social media sites for visibility. LinkedIn is the most popular site for professionals, and there are hundreds of thousands of recruiters on LinkedIn searching for candidates. Make sure your profile is complete and it represents you well. What do you do after a layoff? What first steps should you take towards finding new employment? After all, the price of unemployment is pretty steep. The length of unemployment for the average worker is 10 months, and it generally takes executives longer than that to find new positions. Are You Well Connected On LinkedIn? Many LinkedIn members wonder how to increase their number of connections in a short period of time. Others wonder if it’s a question of quantity versus quality. The truth is quantity and quality both matter when it comes to leveraging the power of social media for your job search. Let’s start with quantity. Quality doesn’t matter much if you only have two or three connections. You’re not likely to get very far with your networking efforts if your number of connections is miniscule. By the same token, having 10,000 people in your network doesn’t mean much if you don’t have relationships with any of these people, and none of them would be willing to help you if you ask. One way to grow your number of total connections and increase your reach across LinkedIn is to actively seek out very well connected members to invite into your network. Someone who is a LinkedIn Open Networker (LION) with thousands of connections can boost your total number of connections exponentially because the people who are in that person’s first level of connections automatically become your second level connections. If, for example, Michael M. is a LION and has 7,000 first level connections, those 7,000 connections become your 7,000 second level connections once Michael M. becomes a part of your network. If you connect with just five to 10 LIONs, your total number of connections will explode very quickly. With a large number of total connections, you now have the power to connect with an even larger number of people and reach out to them for assistance with your job search. So, if you want to reach Manager X at Company Y, it is very likely that someone in your network will be connected to Manager X. You can find out how well (or not so well) connected you are on LinkedIn by hovering over the Contacts tab and clicking on Network Statistics. LinkedIn will tell you how many people are in your first, second, and third level connections. Another way to grow your connections is to join groups. You can send messages to other group members without having to use InMail. You can also increase the quality of your connections by strategically joining groups that are related to your field. Search for groups by keyword and then join groups that are large and very active. This gives you fertile ground for connecting with people who are knowledgeable in your field and who are in a position to refer you to job vacancies. An added benefit is that groups are a good way to raise your visibility. You can respond to questions posted on the groups as well as news items. If you craft well thought out responses, it will give other group members a reason to reach out to you and invite you into their networks. And of course you can send invitations to group members as well. You should keep in mind though LinkedIn gives you a total of 3,000 invitations you can use for the duration of your membership on the site. So, even though 3,000 sounds like a large number, if you are aggressively networking, you can run out of invitations. But even if that happens, other people can still invite you into their networks.